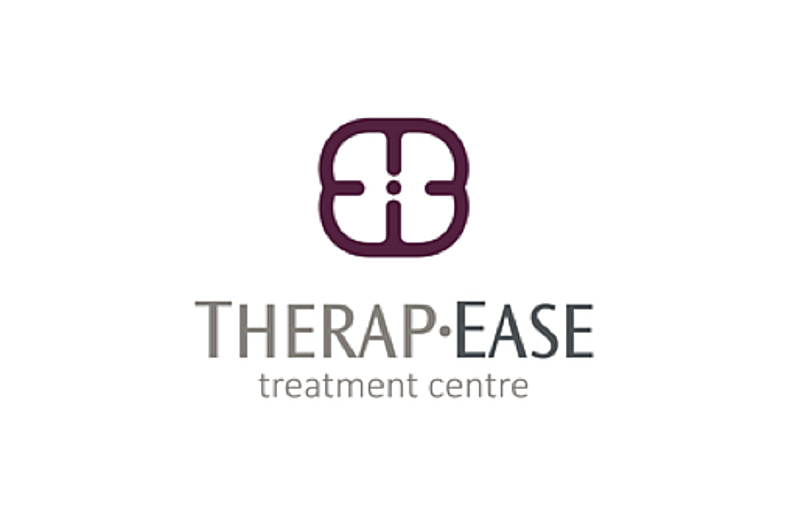 Reflecting the vision of Jill Kerr (Physiotherapist), the wide range of treatments on offer at Therap-Ease Treatment Centre combines traditional, complementary and psychotherapy businesses under one roof. Jill Kerr Physiotherapy (Musculoskeletal/Sports Injuries/Pilates 1:1 & Women’s Health) Sports & Exercise Doctors, Specialist in Aesthetic Medicine, Podiatry/Chiropody & Biomechanical Assessment, Nutritional Therapy, Sports, Therapeutic & Deep Tissue Massage, Holistic Massage, Mindfulness Training & Indian Head Massage, Acupuncture/Hypnotherapy/Reiki & Reflexology. 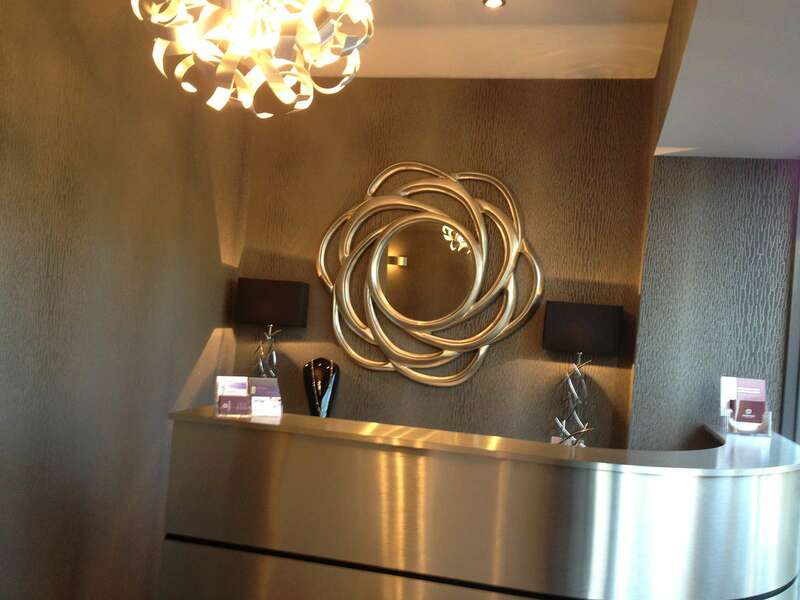 SXP Designs Jewellery on display & for sale in clinic. Not only is Jill Kerr a first class physiotherapist specialising in the management of musculoskeletal disorders, she is also one of the finest teachers of musculoskeletal medicine in the UK. Anyone meeting Jill, either as a patient or being taught by her, will realise very quickly that she is someone at the top of her profession.